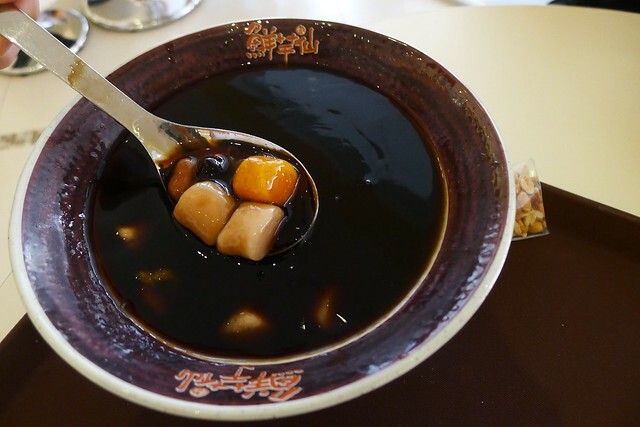 Meet Fresh Taiwanese Desserts At Gurney Paragon – Who say Penang doesn’t have Snowflakes? 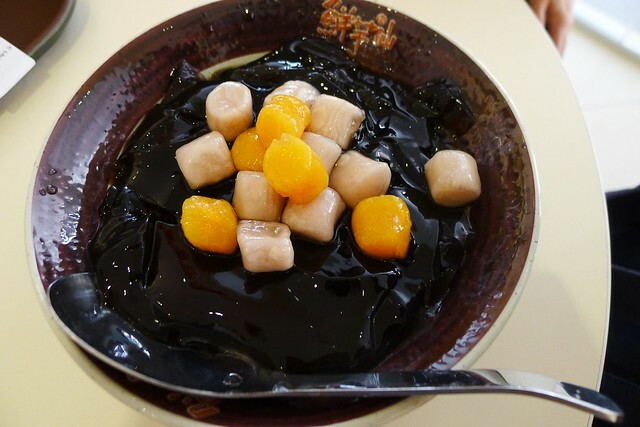 Ya, Penang really doesn’t have Snowflakes, but then Penang has Meet Fresh & Blackball Taiwanese Desserts. Forget about Snowflakes already, because I am now in love with Meet Fresh Taiwanese Desserts at Gurney Paragon. 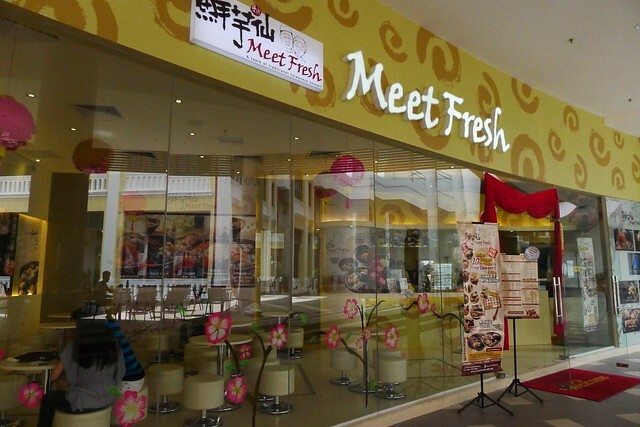 Now, Penang people has no need to jealous of people eating Snowflakes in Klang Valley, because you can head to Gurney Paragon and Gurney Plaza for Meet Fresh. Opened about 2 months ago, Meet Fresh is currently my favourite and the location of the outlet is perfect because it’s near to my place. Haha. 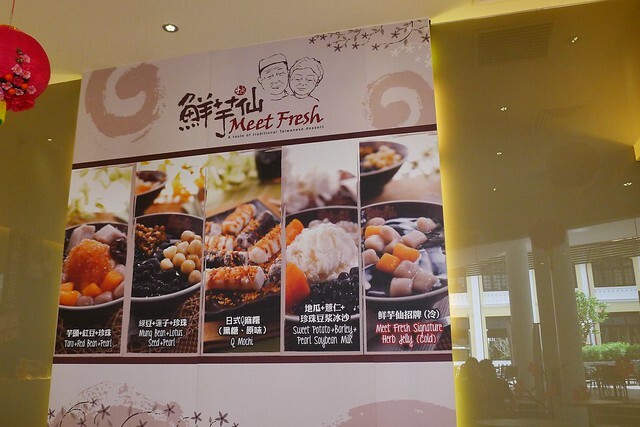 Meet Fresh serves a variety of Taiwanese desserts like grass jelly with pearl, red bean, and more. 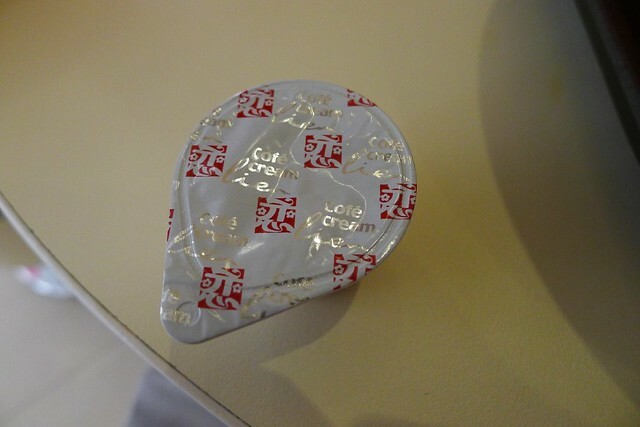 Besides, they also serve beverage and some little snack food which is pretty cool. 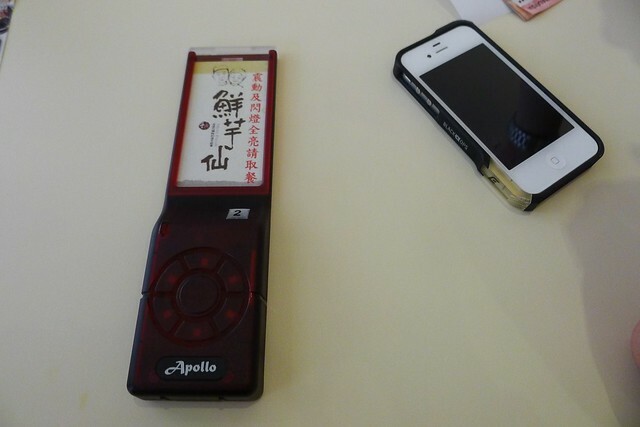 Same like Snowflakes, you get a vibrating device which will vibrate when your desserts are ready. Milk for your Signature Herb Jelly. I like this. Signature Herb Jelly – Cold. 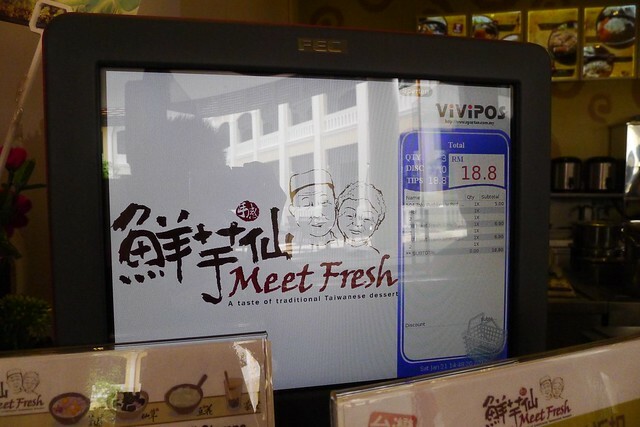 My current favourite Meet Fresh’s desserts is the Signature Herb Jelly Cold (RM6.90). The taro balls are so chewy and there’s many pearl. Adding in a small cup of milk make the desserts taste sweet and superb. If you have a member card (RM10/signup), you can get a 10% off your total price. You can also collect 10 stamps and get a free desserts too. 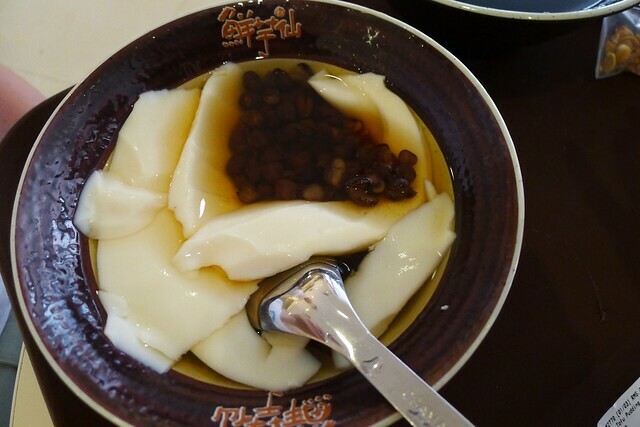 Beancurd Toufu Fa With Red Bean. I guess I’m gonna try other thing from their menu, any recommendation? I just realised that Gurney Plaza also has an outlet on the 3rd floor, so those who are lazy to walk to Gurney Paragon can straight eat at Gurney Plaza. Lot G04 &GA49, Ground Floor, 163D-1-04, Gurney Paragon, Persiaran Gurney, 10250.